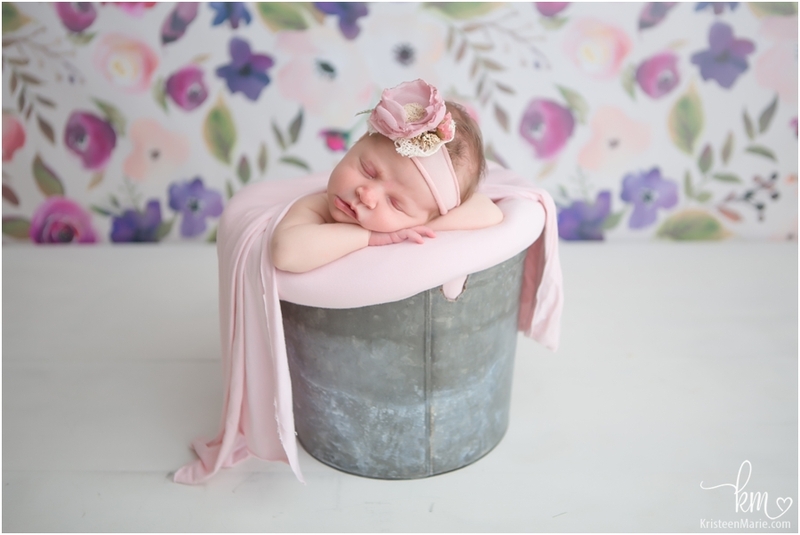 Meet sweet baby Evelynn. This little lady was a doll. 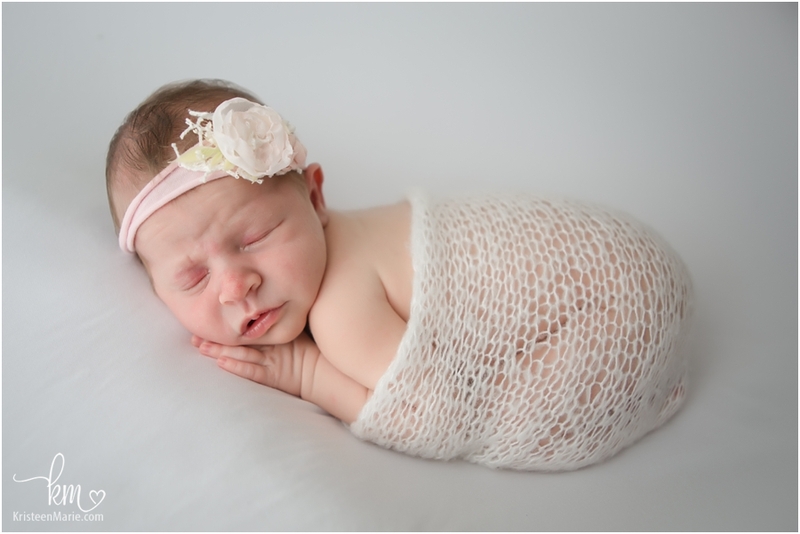 She was as beautiful as could be and is already so loved and adored by her beautiful parents. This little lady happens to belong to some good friends of mine so she already has a special place in my heart. 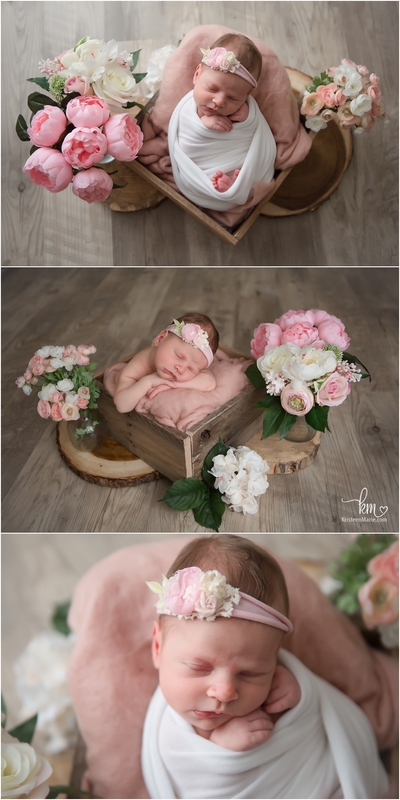 For Evelynn’s newborn photography session we used lots of flowers and little pops of color. Pink sure does look good on this little cutie. 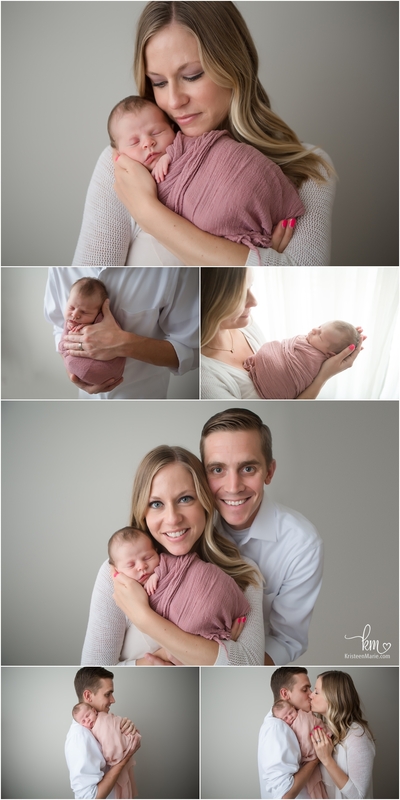 I hope you enjoyed the pictures from this Indianapolis newborn photography session! 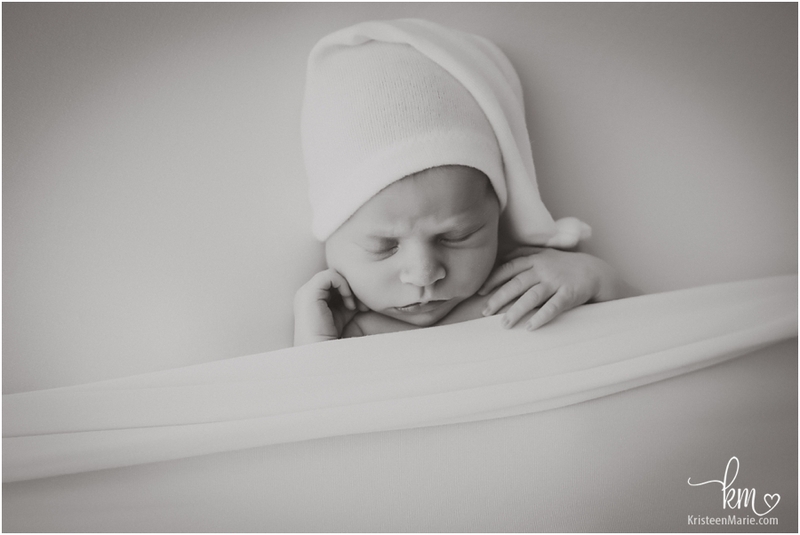 If you are looking for newborn pictures be sure to let me know. 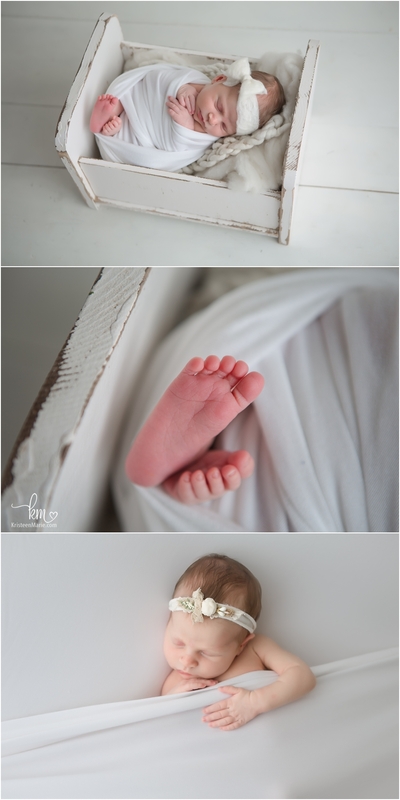 I would love to photograph your little baby when he/she arrives! !